Ultherapy Toronto, Who Is Not A Candidate? Although Ultherapy is a very effective for most people who have light to moderate laxity and sagging, not everyone is a good candidate for Ultherapy. Ultherapy is dependent upon stimulation of the body’s own healing process . Patients who have diabetes, multiple medical issues and severe immune deficiencies may not be able to heal as effectively and should be evaluated carefully prior to receiving the procedure. Although Ultherapy is not contraindicated for these conditions, it is quite possible for the outcome of these patients to be less effective and not impressive. For the best outcome of the treatment, it is important that the skin is not excessively sun damaged and does not have excessive laxity. 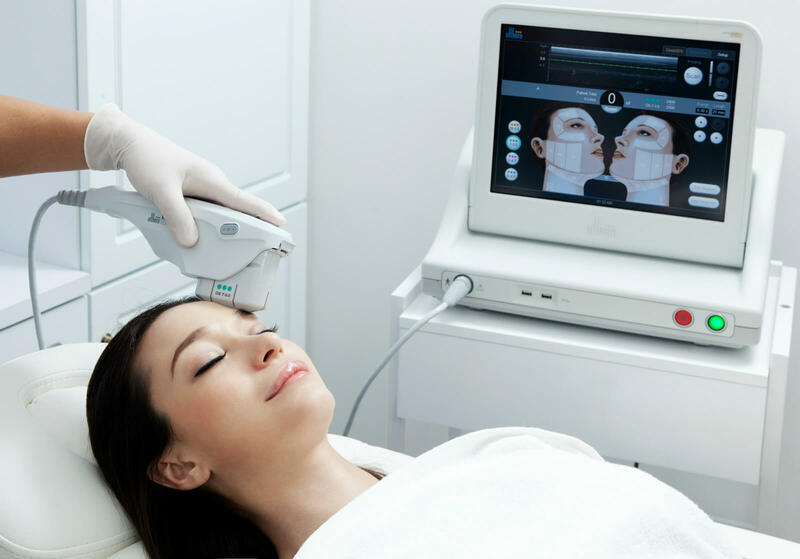 Ulthera ultrasound waves stimulate collagen production, and this requires relatively healthy skin. However, patients with mild skin laxity, Ultherapy just may offer them a non-surgical option to achieve a fresher, more youthful look. Ultherapy should not be performed on patients with open facial wounds lesions, severe or cystic acne on the face or neck, implanted mechanical or electrical devices, or metal stents in the treatment area. This treatment has not been evaluated for use in people with bleeding disorders, autoimmune disease, diabetes, epilepsy, Bell’s palsy, migraines, or who are pregnant or lactating.